1. Read the itinerary for the trip you are interested in. 2. Send us an email using the form on the homepage. Include which trip, date of trip (once the days are set) , include how many people & your accommodation. We will reply with all the details you need to know to make the booking & total costs. 3. When you are ready to confirm & pay - send us an email & we will send you a Payment Nofication through Viva Payments (a secure online payment system). Once we recieve payment we will then send you the e-voucher to your email. The voucher has all the necessary details you need to know for the trip & you are ready to go! There is no need to print the voucher as the organizers will have a copy. Alternatively, you can come to our office (see our hours first) & book in person. Walk the longest gorge in Europe & end with a swim in the lovely cool Lybian Sea. 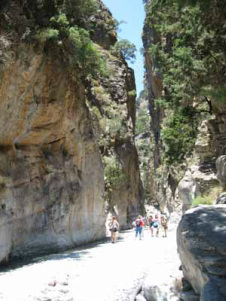 Samaria Gorge the most popular walk on Crete. Join the guided tour inland to Agia Sophia Cave & then swim in the beautiful crystal clear waters of Elafonissi beach with the pink coral sand. Stop off at Elos village on the return. Take a day trip to the unique island of Santorini departing & returning from Rethymnon. Discover the Knossos Minoan palace & Museum & Heraklion city in a day. Join our skilled SUP instructors for a day of fun on a paddleboard & discover the beautiful clear waters of Crete. Cruise to Gramvousa Island & Balos Beach for a day in paradise. Join the Express Bus to get a transfer to Elafonissi Beach. No guide, just the ride there & back. 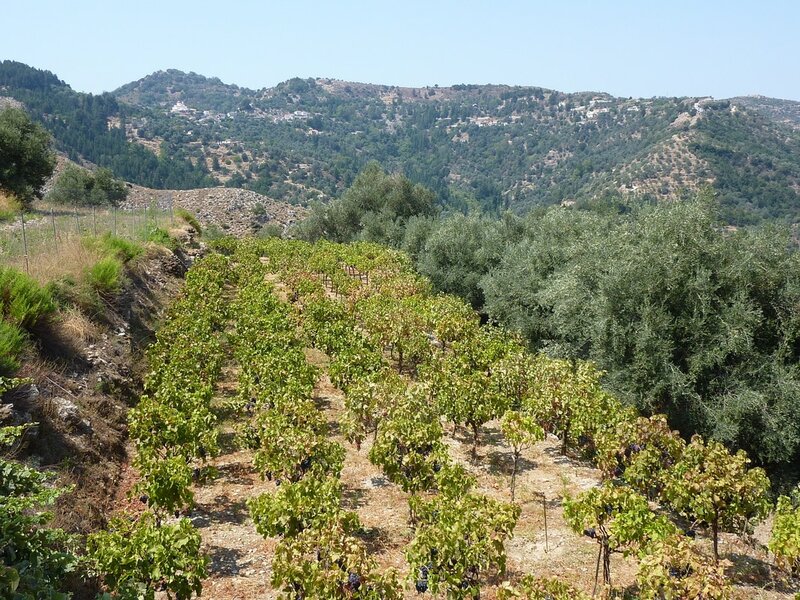 Enjoy the beautiful countryside & views of Crete with a Land Rover jeep safari. Which day, which trip?See the schedule showing which day each trip goes on. Note that in the beginning of the year the schedule is not set for the summer.